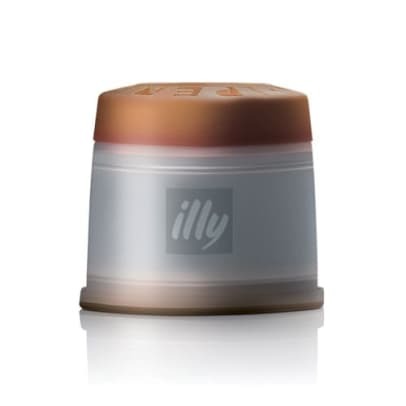 Coffeecapsules by Illy for Francisfrancis. 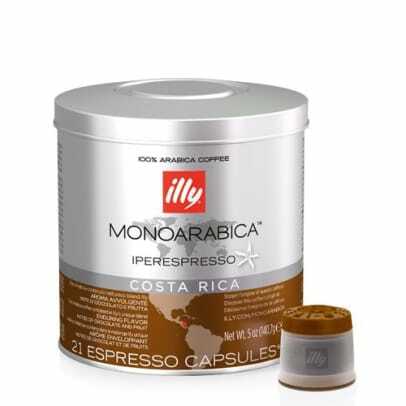 Buy Monoarabica Costa Rica here. 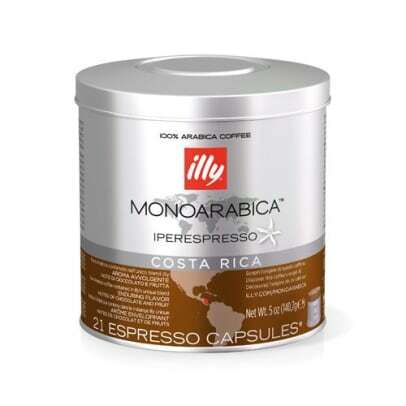 Coffee from Costa Rica is known for its focus on sustainability. Careful use of water resources helps to preserve the terrain and protect its important biodiversity. The perfect combination of acidity, sweetness, body and bitterness. 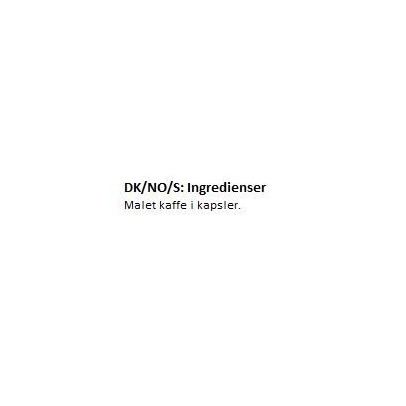 A unique note of chocolate and caramel, enhanced with delicate hints of roasting, orange, honey and vanilla. Mycket god, fyllig och rund smak.